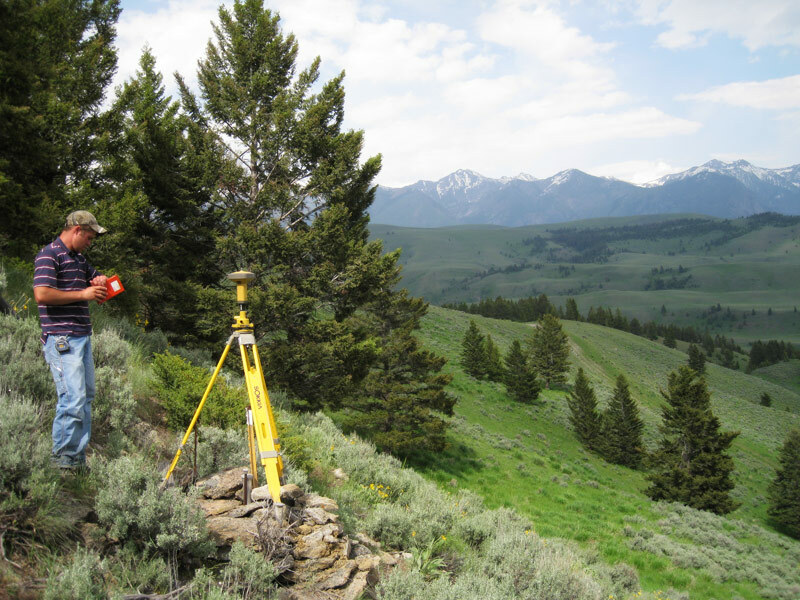 Topographical surveys (ranging from small lots to 3,500 acre projects utilizing a variety of methods ranging from standard survey equipment to GPS equipped LIDAR aerial imaging and mapping). Resource inventory surveys for use in preparing GIS maps and maintaining infrastructure improvements such as water systems. Surveys required by regulatory agencies such as FEMA Floodplain Certificates and FAA 2C letters.